In 2015, we had a lot a fabulous products to choose from, including some new introductions, as well as some that have been around the block a few times. Our reviewers weighed in with their favorites and we also heard from many of our readers. 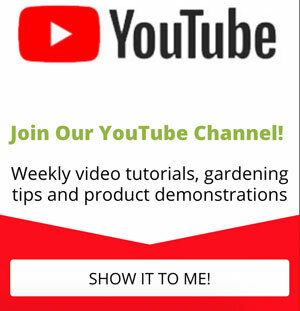 We revisited some of the products that we reviewed earlier in the year, checked how well products were holding up after extended use, and looked at which items got the most use from our testers and home gardeners. After weighing the pros and cons of all of the gardening products, we’re proud to announce the 2015 winners of the Golden Shovel Awards! The Earth Talon Shovel has excellent penetration in hard, rocky soil (meaning that it takes less energy to dig), is well-built, comfortable to use, and does what it’s meant to do incredibly well. 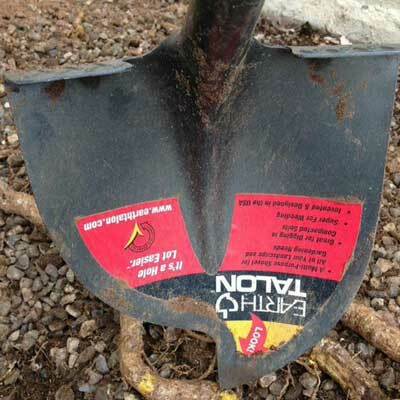 It has quickly become our shovel of choice for nearly every digging task. The Urban Planter is well-made, good-looking and practical. It’s made from untreated, reclaimed Western Red Cedar, requires no tools to assemble, is easy to put together and the parts fit beautifully. There’s a storage shelf underneath and a plastic liner to help retain moisture. The planter is shallow but you can grow a lot of plants in a small space. We had two nights of temps at about. 30 degrees. We used the Plankets on ourl palms, when we took them off the palms were brown. What happened? I’m not happy with Plankets at all.